If you’re looking for a new WordPress theme for your existing website or you’re about to start work on a new project, then Composer could be a great option. In this Composer WordPress theme review, we’ll be exploring the best features of this theme and what type of websites it’s suitable for. Composer is a true multi-purpose WordPress theme, and one of the best rated themes and items on ThemeForest. Whatever type of website you want to create, there’s a very high chance you’ll find an appropriate pre-made demo that’s ready to go. From digital agency websites and business homepages to creative portfolios and eCommerce stores, Composer has a vast library of website demos that have all been designed to a high standard. So whether you’re an individual who needs a unique website or you want to create a high-quality professional site for a business or organization, Composer has been designed with you in mind. Composer certainly sounds great on paper. So let’s dive into the best features of this theme to help you decide if it’s the right tool for your project. With so many more demos to choose from, it can be hard to know which one to explore next. The Composer default demo is a great place to start when it comes exploring what this theme can do. Designed for creative agencies, many different types of businesses and entrepreneurs could make good use of this theme. 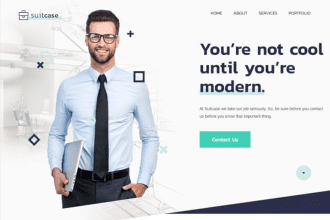 The long form homepage design starts off with a large full-screen image, followed by a three column feature list, portfolio content, team member profiles, and client testimonials. With so many more demos to choose from, it can be hard to know which one to explore next. However, the selection of travel and tourism website demos all look great. Ideal for travel bloggers and tourism-related businesses alike, these flexible Composer demos combine stylish designs with useful feature lists. If you’re a freelancer who needs a professional website that’s sure to impress your potential new clients, then the purpose-built Composer demos should help. 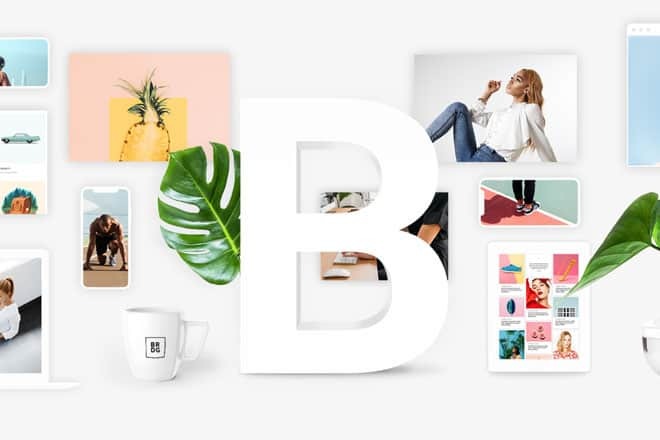 There are many different online portfolio demos in the Composer package, but the one below combines a good mixture of presentation styles and practical features to help you promote and market your services online. To demonstrate the multi-purpose scope of Composer, if you’re launching a barbershop business and need a high-quality website, this purpose built demo is for you. The gallery section does a great job of showing off your work and premises, while the contact page makes it easy for people to get in touch or find your business. As we’ll see later in this Composer WordPress theme review if you want to make any changes to the layout or appearance of the website demos you can easily do so. With so many high-quality website demos to choose from, it’s good to see that Composer makes it very easy to import them into WordPress. You can preview all the demos directly from with within your WordPress dashboard. Then, once you’ve made a decision, you can perform the import in just one click. We’ll cover the premium plugins that are included later on this Composer WordPress theme review, but when you activate the theme, these tools are all installed and activated too. As well as the impressive selection of pre-built website demos, Composer also includes a large library of page templates. These templates can be used to add a range of different pages to your website, including about, contact, services, team showcase, and portfolio pages to name just a few. Composer is a great choice thanks to its wealth of portfolio templates and options. In fact, regardless of which demo you choose, if you want to add a portfolio section to your WordPress website, Composer is a great choice thanks to its wealth of portfolio templates and options. Not only are there multiple portfolio layouts to choose from, but there are also many different portfolio item templates for all types of content in the Composer theme package. You can edit any of the pre-built content of this theme, all through an intuitive user interface. Visual Composer is the best-selling premium drag-and-drop page builder plugin for WordPress and it’s included in the Composer theme package at no extra cost. Thanks to this, you can edit any of the pre-built content of this theme, all through an intuitive user interface. You’re also free to create your own custom designs for any of the pages your site needs from scratch. Even if you’ve never designed a web page before, Visual Composer makes the entire process surprisingly straightforward. Visual Composer also includes a useful library of content modules that can be used to enhance your pages. With a module selection that includes buttons, sliders, pricing tables, countdown timers, and much more, you can quickly produce custom page designs with a professional appearance. As well as featuring the premium Visual Composer plugin, Composer also includes the Visual Composer Ultimate Add-on pack that upgrades this page builder with even more useful features. 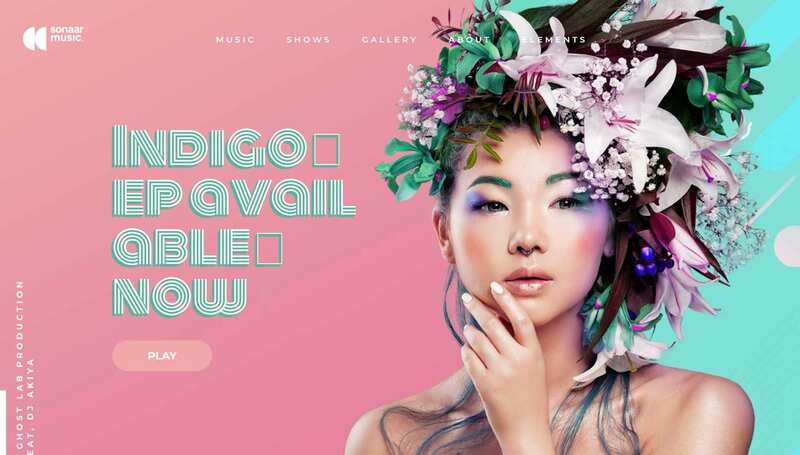 With Visual Composer taking care of the customization of the individual pieces of content on your website and the theme options covering the global site-wide settings, you should have no trouble creating a unique online presence with this off the shelf theme. With Composer, you can start personalizing the settings for your website through the WordPress Customizer interface. This gives you easy access to all of the customization options, complete with a live preview of your website as you work. This really speeds up your workflow while also helping ensure you get the results you want. Any changes you make to the controls in the sidebar are immediately displayed in the main website window. As you can instantly see what effect your customizations are having, this really speeds up your workflow while also helping ensure you get the results you want. Composer also provides you with a more traditional back-end theme options control panel. Through the panel, you can quickly find the customization settings you’re looking for and then make the changes without having to work through the front-end live WordPress Customizer interface. If you don’t need a live preview and would like to perform non-design related tasks such as configuring the search tool or setting up the error pages, then the back-end dashboard can be a more efficient way to customize your site. Enabling the free WooCommerce plugin adds all the essential eCommerce features to your site. Composer has been built to work fully with the most popular WordPress online shop builder plugin. 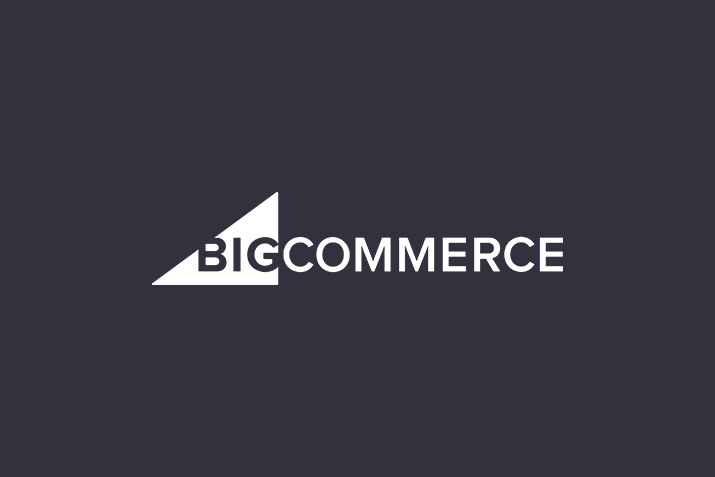 Whether you choose one of the pre-built Composer online store demos or design a brand new store from scratch, enabling the free WooCommerce plugin adds all the essential eCommerce features to your site. Composer includes all the necessary eCommerce templates to ensure your online store has a consistent and professional look throughout. Whether you want to create an online store or simply add a few physical or digital products to your website, Composer and WooCommerce make it possible. The 80+ complete website demos, the library of inner page templates, and the drag-and-drop page builder are the main highlights of Composer. However, this powerful WordPress theme has a lot more going for it. Huge selection of custom header and menu layouts. Multiple page layouts for interesting content presentation options. Fully mobile responsive design for smartphone and tablet compatibility. Slider Revolution premium slideshow WordPress plugin. Google Fonts integration for over 700 typeface options. Composer is available for purchase from the ThemeForest marketplace for $60. This price includes the three premium WordPress plugins, saving you around $70. Composer is a highly impressive WordPress theme. With so many great demos, there’s sure to be one that matches your project. Composer makes it possible to deliver the website your project demands. Whether you want to use one of the demos as is, mix and match the pre-built templates to create a more bespoke website, or use the drag-and-drop page builder to produce a truly unique end result, Composer makes it possible to deliver the website your project demands.